who also won the long distance travel award coming from Germany. Imagine the number of fluke strokes. 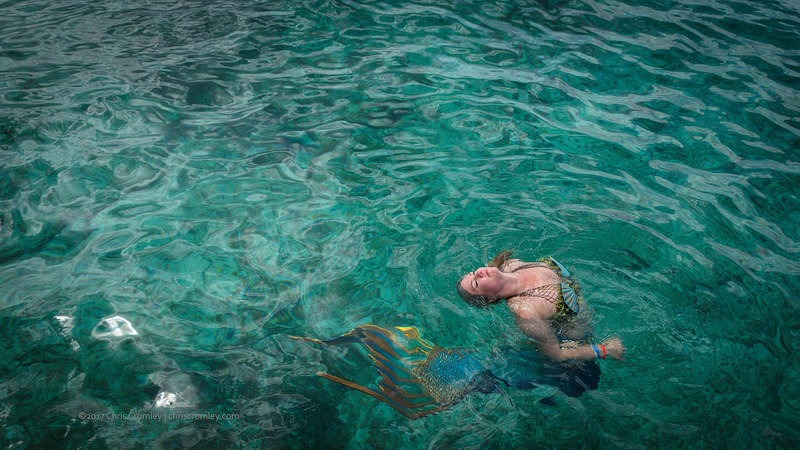 Location: Offshore Cozumel, Mexico -- with Mermaid Portfolio Workshop and Corinna Herden.